It's nearly Father's Day again, and just like last year, it's time to start thinking about what gift you're going to get for dear old dad. 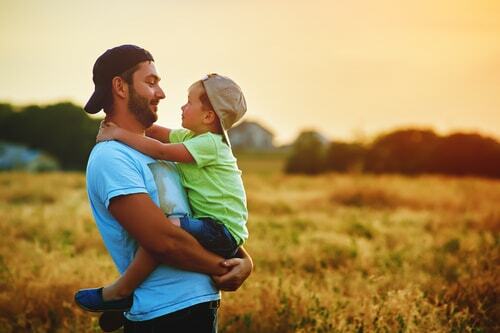 Unfortunately, as much as we love and appreciate our fathers, it gets harder and harder to come up with a new and original gift idea year after year, and it's even more challenging when you're on a tight budget. The good news is that as long as the gift comes from a place of caring, it doesn't have to be the most cutting-edge or expensive gadget in the world. 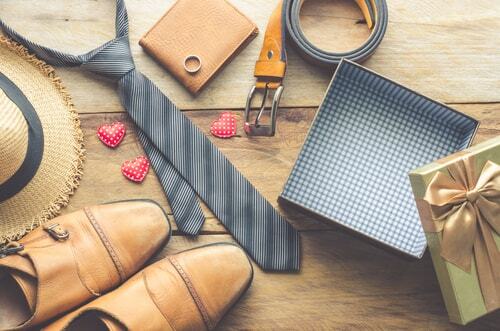 A small, heartfelt gift can go a long way with most dads, and here are 7 smart and thoughtful gift ideas that are sure to be a hit this Father's Day. In the course of every man's life, he eventually finds a brand of razor that just seems to work for him. But there's more that goes into a good shave than just a the right razor. Up your dad's shaving game this Father's Day with a real shaving kit. They come with lotions, balms, creams, and sharpeners that will give your dad a superior shaving experience. Some companies even offer shaving subscriptions, which will keep refills and new items coming throughout the year. Every smartphone on the market today shares the same Achilles' heel: battery life. Get your dad a portable charger or battery pack that's small enough to slip into a pocket when he is on the go or forgot to charge his phone. Portable batteries are a good gift for everyone, but they're especially useful for people with busy schedules who rely on their phones. While purses are often a fashion statement for women, a wallet is more of a practical item for men that is stuffed into the back pocket and quickly forgotten about. Because of that, your dad's wallet may be a bit rough around the edges if not falling apart at the seams. A decent leather wallet won't cost you much more than around $20, and it will probably be an improvement over what he's using now. Much like wallets, phone cases tend to get roughed up quickly by virtue of them simply serving their purpose. Unlike a wallet though, a good phone case can potentially save your father hundreds of dollars by protecting his phone's screen from cracking. Good-looking protective phones cases are relatively inexpensive, and shouldn't be much of a challenge to find in stores or online. All you need to know is the model of your father's phone and you're good to go. These classic fashion staples are ideal choices for the dad who likes to be stylish yet understated. The right tie clip or pair of cufflinks can pull a whole suit together and give it that extra edge and subtle flair that sets your dad's outfit apart from the crowd. Neither have to be particularly expensive, just something that has a clean and presentable look and adds that edge of class. If your dad loves to grill, then there's nothing he'll appreciate more than a quality motorized grill brush. Once caked onto a grill, grime and grease are nearly impossible to completely remove with a standard wire brush. A motorized grill brush will only run you about $30, and your dad will remember your thoughtful gift every time he uses the barbeque. While not an actual gift, showing your father how much you value his guidance, friendship and company is the greatest thing you can give him. 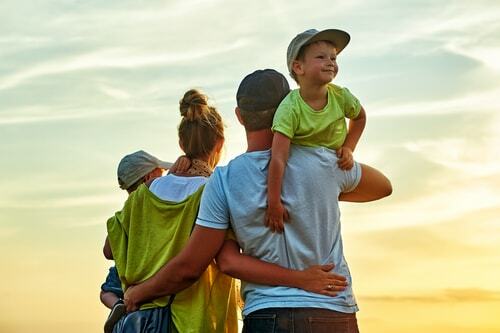 While a present is a nice token of your appreciation, if you are looking into auto title loans to fund the purchase, maybe you should focus on simple enjoying some quality one-on-one time with your dad. In the end, the presents we give simply serve as mementos from special moments in our lives, and you can't put a price on that.